Are you planning to settle down in Sweden? Are you looking for movers to move from the UK to Sweden or from Sweden to the UK or indeed to any other European location? Then call or click now for a free quotation. We have weekly runs to and from Sweden for economical part load removal services, but can also offer premier, dedicated van services, with 48 hour delivery. Click now for a 1 minute free estimate. 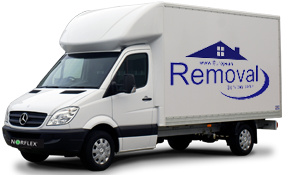 European Removal Services has been serving people and businesses within Europe with reliable and professional moving solutions for many years. We take complete responsibility for your moves to make it the most enjoyable experience and not a challenging task for your families and employees. 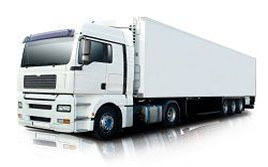 We offer long distance and international moving solutions as per your service needs and budget. If you are looking for professional and affordable moving packages for relocations to and from Sweden to any European country, get in touch with us for the best deals. For over 20 years, European Removal Services has been helping many individuals, families, and businesses by providing exceptional worry free services. 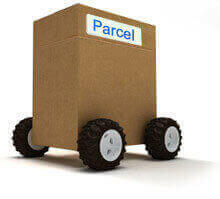 We are able to address any requirements you may have, as well as being available to help with small or large scale moves. If you find yourself in a position where time is of the essence, we can offer you delivery with our designated services in as little as 24 to 48 hours. Our involvement can be complete and include the careful wrapping and packing of your possessions, as well as professional loading and unloading of vans, trucks, or containers (depending on your requirements). 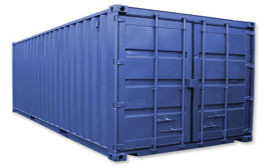 If we are to transport high value or fragile items, we can offer crating when required. Our teams are dedicated and committed to giving you only the best possible attentions, as well as carefully handling your effects. 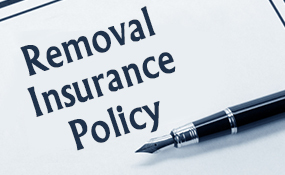 Should you wish for extra peace of mind, we can offer you full insurance in regards to the items being removed. While rates will be provided along with our quotation, we can confirm that these are usually about 2% of the value of your goods. 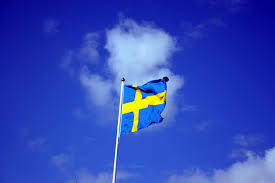 Frequently ,we are contacted about carrying out removals to Sweden. This location in particular can be a wonderful place to live and flourish. The modernisation of this country has been quite fast, yet today it stands as one of the best managed and most competitive countries in the world. Most of its population is concentrated on the south part of the country, where one can find the majority of its most important cities such as Stockholm, Gothenburg, Malmo, and Upsalla, to name a few.